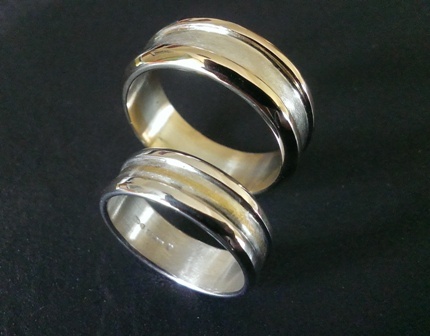 To see styles and prices please click the links below. 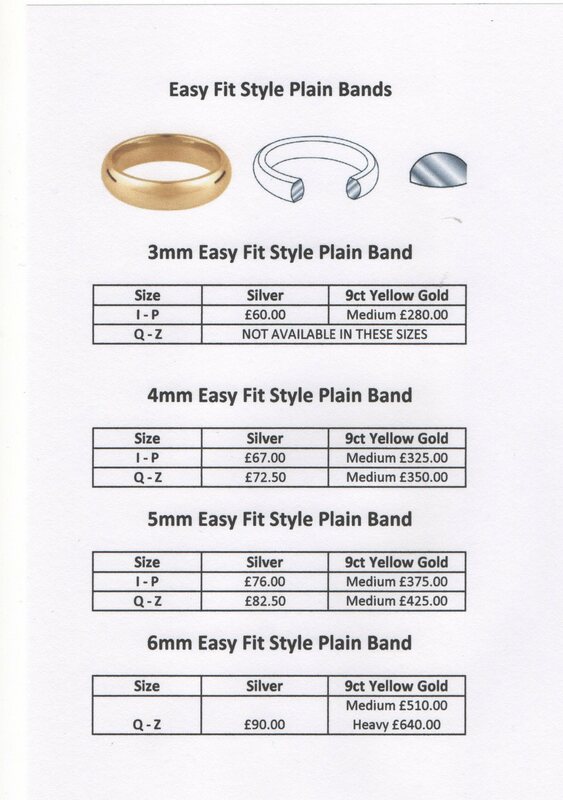 For further information please use the contact form in the main menu. 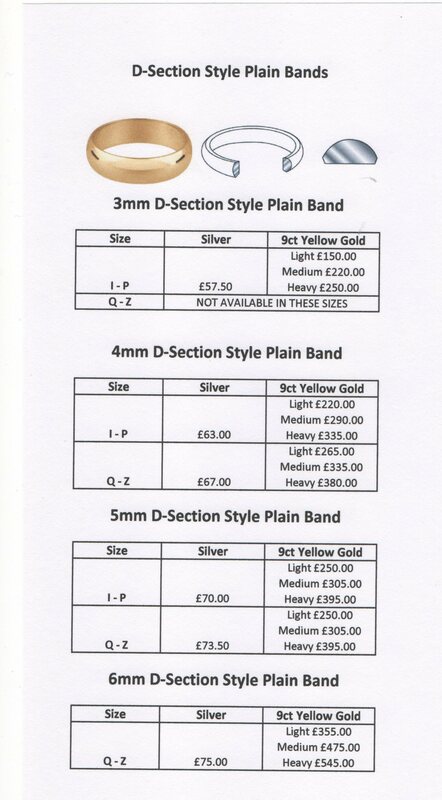 Not sure what size you are? 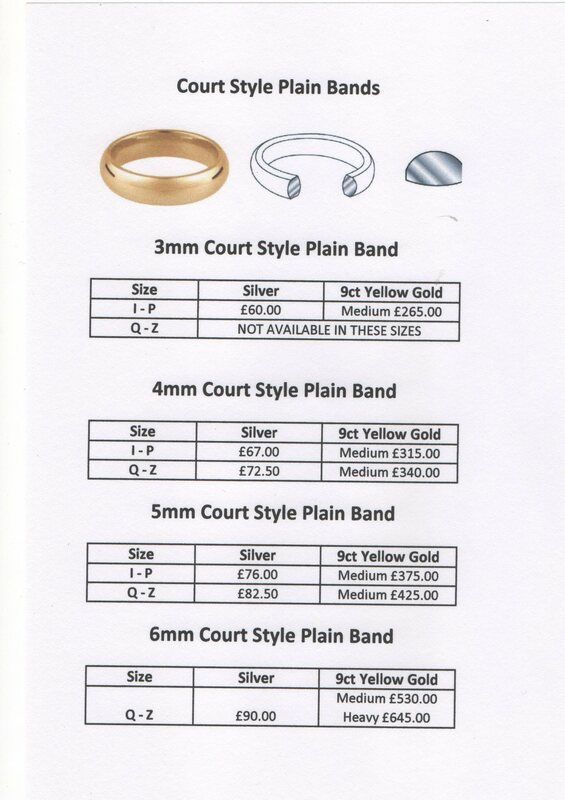 Print off this handy ring size guide to help you. 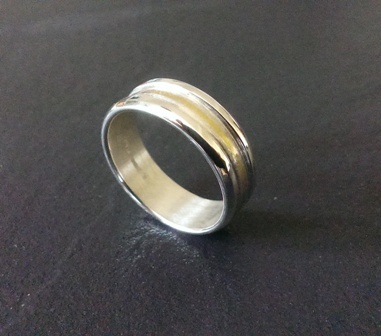 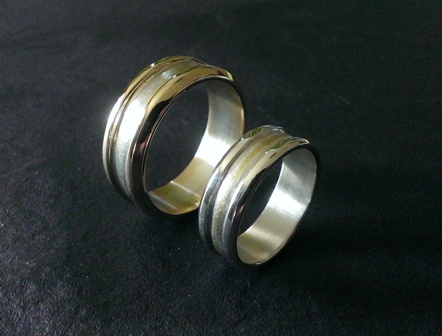 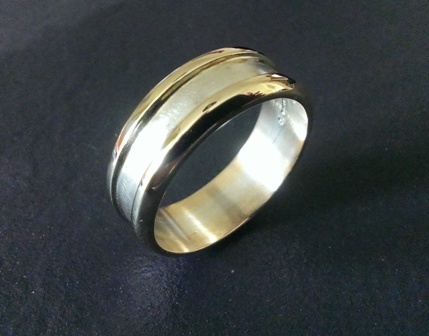 If your’re interested in commissioning your wedding rings please get in touch using the contact form.